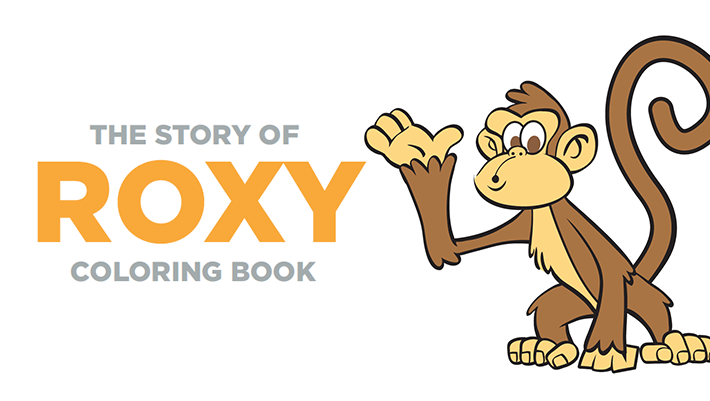 Roxy will share her Think Positive cards to color and share. 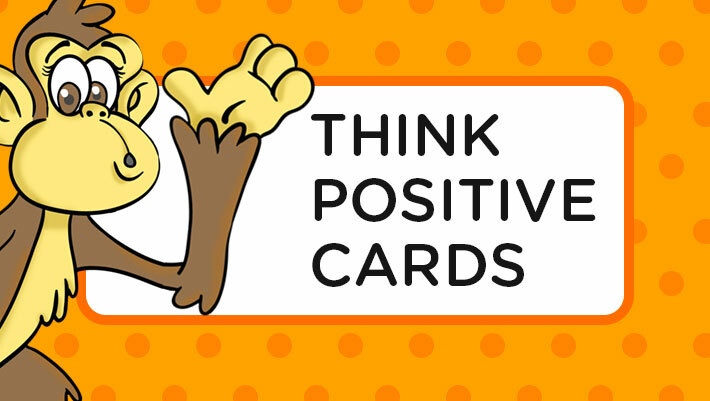 Roxy is sharing these “think positive” cards to help develop a positive attitude, think about things you love about yourself and build your confidence. 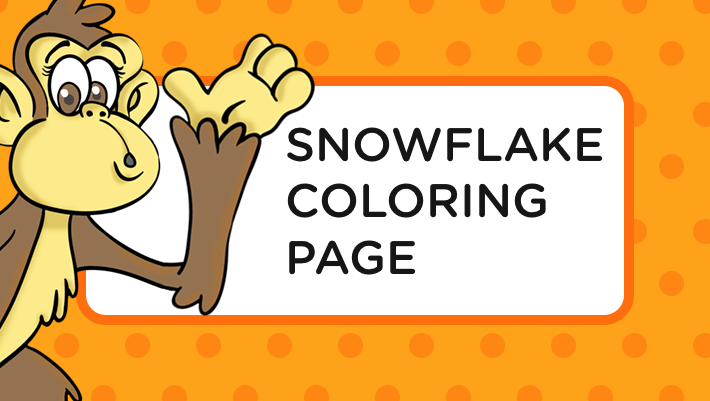 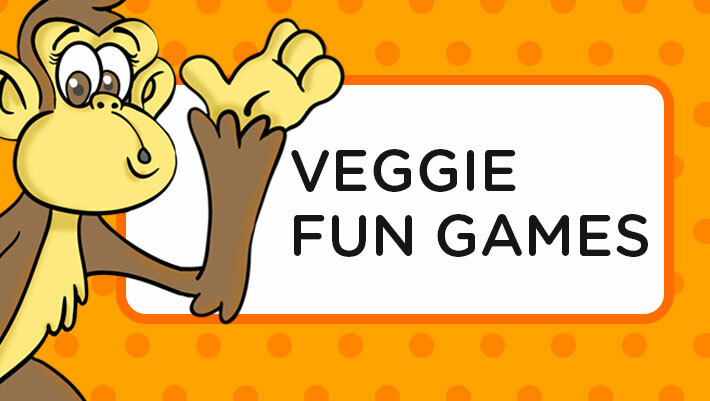 Download, color, cut and share.